What is CCTV? 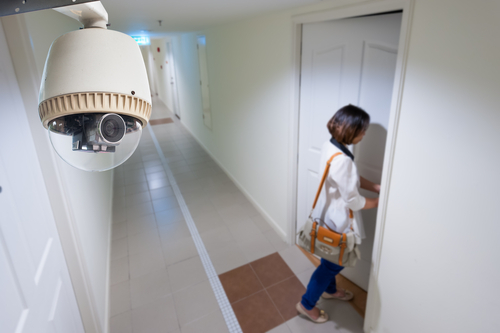 CCTV is a very important safety product that every home owner should get. In today’s day and age when safety has become one of the biggest concerns, you cannot afford to leave your home and your family members unsecured. Every level of security must be in place. And since CCTVs are one of the best and the most effective measures, you must get one if you have not done so already. 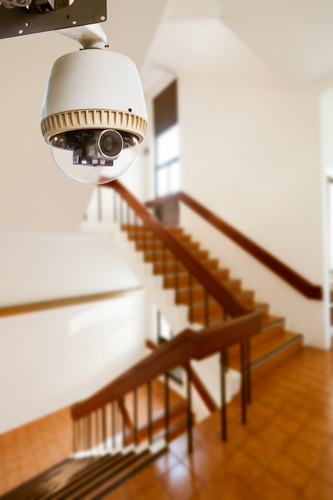 There are many benefits of installing CCTV at home. 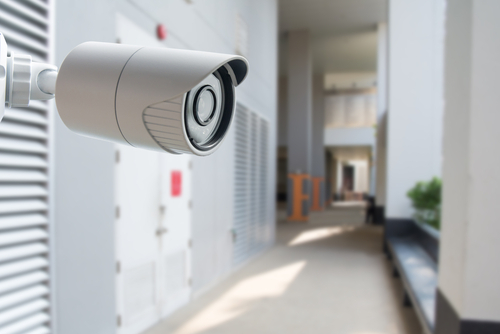 From preventing unwanted intruders to scanning a scene after an unfortunate event, a CCTV can be of immense help to your family. You, however, must ensure that the CCTV is installed at the right place to get the most out of it. 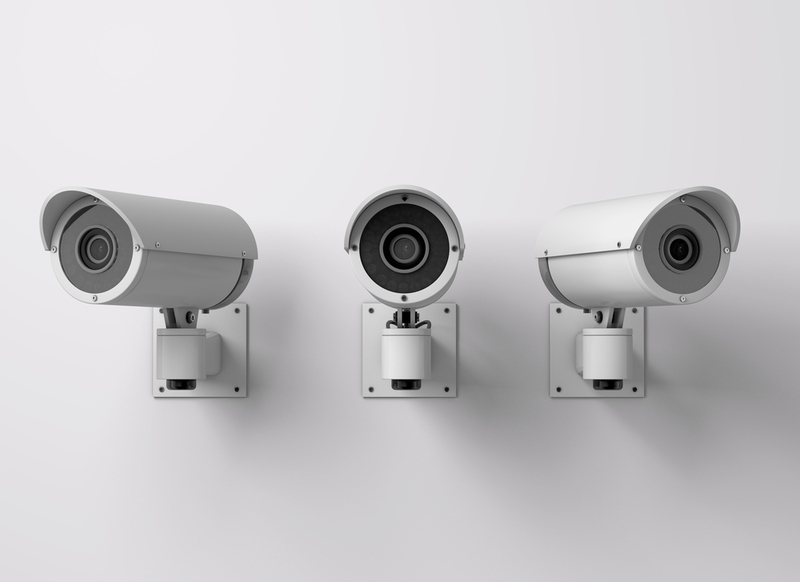 In this article, we tell you the five best places in your house where you should install CCTV camera. Read on. Front door: Most people, whether invited or uninvited, enter your house through the front door. It is, therefore, very important for you to install a CCTV on the front door. Install it at a height so that no one can tamper with it. If your house is multi-storey, install it on the second level, but point it towards the entrance of the house. If you do not have a second floor then install the CCTV at an accessible height, and make sure you put a protective cover around it. A metal casing works well and prevents people from tampering with the camera. 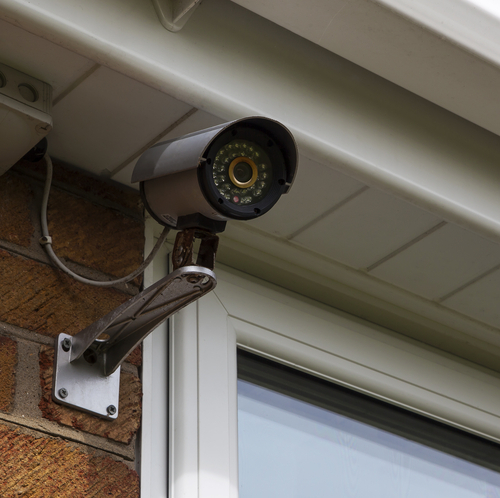 Back door: All the entry points to your home should have a CCTV surveillance system in place. So, if you have a back door to your house, make sure you install a CCTV there as well. The aim should be to monitor everyone who tries to enter the house. Much like the front door, for the back door too, the CCTV should not be placed at an accessible height. Try to place it higher up or cover it. If there is a break in, or even an attempted break in through the back door, the footage from the CCTV can be of immense help. Therefore, you must guard your doors with good CCTVs. Rear windows: Rather than placing a CCTV on a window that faces the road and is very visible, install it on a rear window of the house. This way, the CCTV will be in a less spottable place. So, if someone does try to create nuisance, they won’t know about the CCTV’s existence. This will help you keep a watch and prevent an unfortunate event from happening. Or even if it does take place, the authorities will be able to nab the culprits with the footage from the ‘hidden’ CCTV. 4.Top of the staircase: If your house has multiple levels, install a wireless CCTV system, or a regular one, at the top of the staircase. Install it at a spot from where a large part of the lower level is visible. You can get footage of the hall, the kitchen and maybe even a few room entrances if the CCTV is installed at a correct angle on top of the staircase. In the absence of a higher floor and consequently a staircase in the house, install the CCTV close to the ceiling of the living room. You can get a good idea of who comes in and goes out of all the rooms since in most homes the living room is connected to all the other rooms. In the children’s room: Unfortunately, children are at a great risk these days. So, install the best CCTV cameras in your children’s room and keep an eye on them at all times. If your child is small, it is all the more important to fix the CCTV. You can then monitor your child and his/her well-being from all corners of the house, provided you have a monitor with you. If you leave your children alone at home with a hired help, you most definitely need to install a CCTV. You can then know how well your child is treated in your absence and take action if required. Do not delay installing CCTVs in your house. Safety is fading at an alarming rate and you must do everything in your power to protect your home and your family. 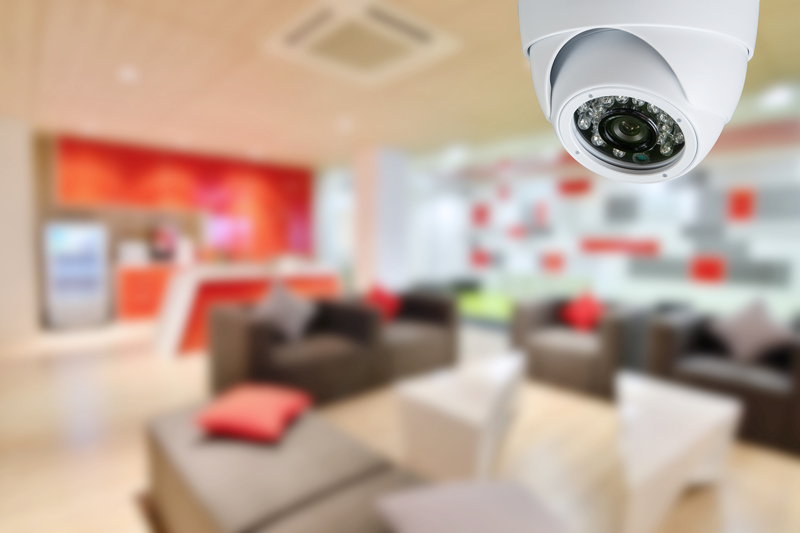 A CCTV set can go a long way in enhancing the safety features of your house. 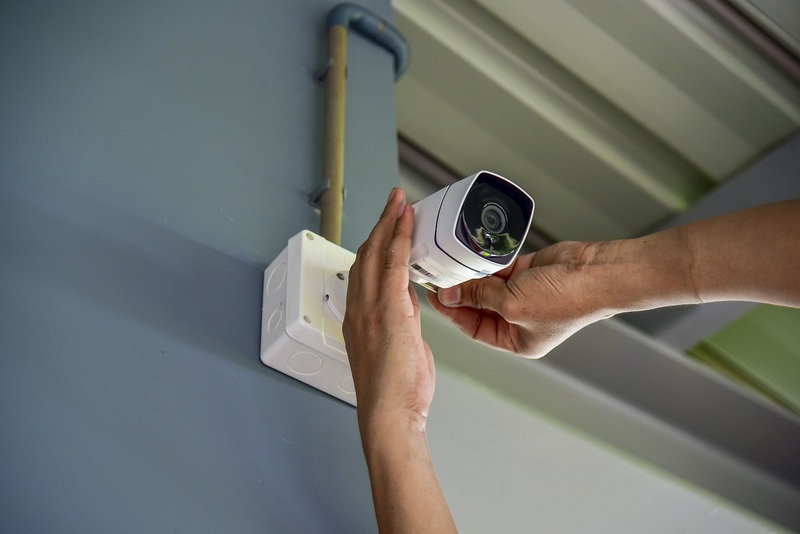 Apart from protecting your home and family members from outsiders, CCTV also gives you access to information on what happens in your house in your absence. This is vital when you have hired full-time or part-time help at home. CCTVs are available in various price ranges so just keep the cost of CCTV camera in mind when buying. Further, while installing CCTVs may seem like an easy task, it’s best that you hire someone who provides home CCTV installation services. 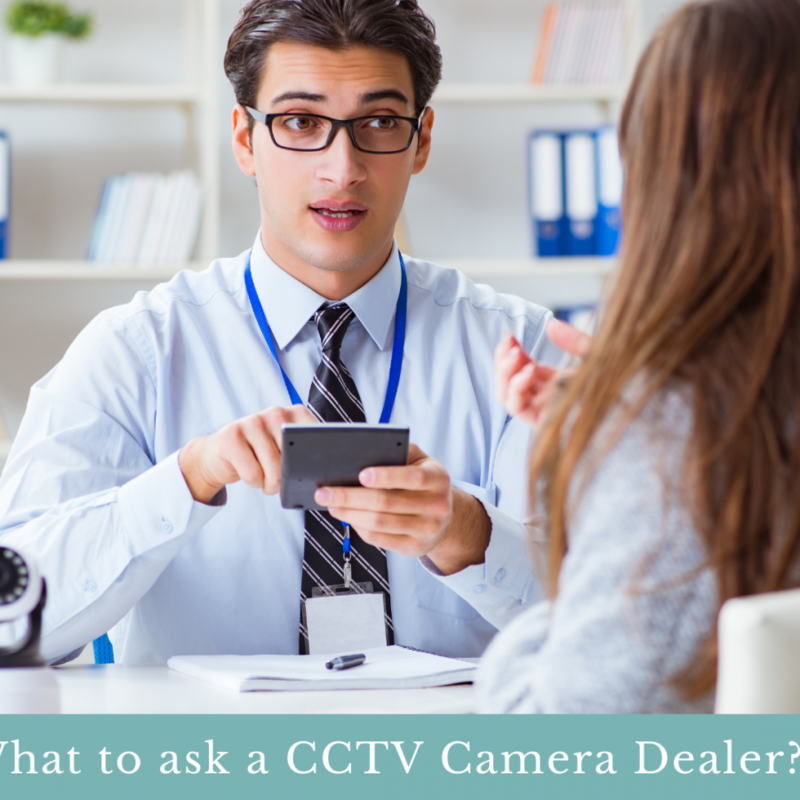 This way, you will not only get the job done right but the service provider will also be able to share tips on how to use a CCTV.